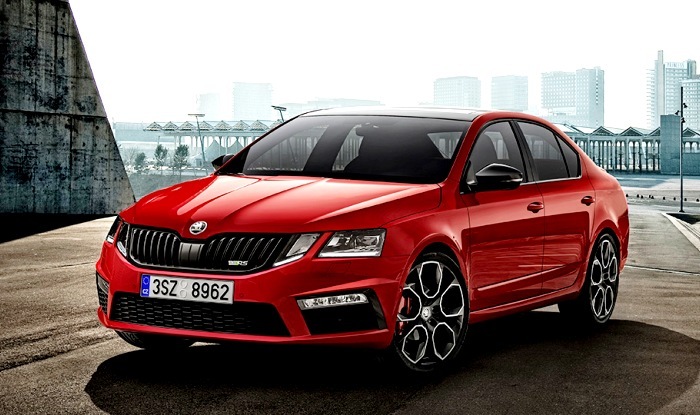 Skoda has unleashed the all-new 2017 Octavia vRS 245 which is the most powerful version of the car in the company’s history. This performance-focused sports car will make its global debut at the upcoming 87th Geneva Motor Show in March this year. It’s been a few months when the carmaker has launched the facelift Skoda Octavia which was the fastest and strongest car but not anymore! Here is the more powerful version of Octavia all set for its worldwide debut. The new Octavia can be availed in two body style - Sedan and estate. The 2.0-litre TSI powered Skoda Octavia vRS 245 is capable of producing the massive power of 245 bhp along with the peak torque of 370 Nm. The output clearly states the differences, the vRS 245 is the most powerful version of Octavia that has ever produced by the carmaker. It makes almost 15 bhp more than the previous vRS 230 version and 20 bhp more than the recently introduced Octavia vRS. All the power is delivered to the front wheels via a smart VAQ limited-slip differential. Transmission duties are handled by either a 6-speed manual gearbox or a 7-speed dual-clutch gearbox. Along with the Sedan body kit, the new Octavia can touch the 100 kmph of speed from a standstill in just 6.6 seconds which a tenth of a second less than the time taken by the outgoing model. Whereas the estate version can do the same in 6.7 seconds. While the saloon has a top speed of 250 kmph, the estate can reach up to the 245 kmph. With the Italian-esque 19-inch alloy wheels, the height of the new vRS 245 has been lowered by 14mm. The rear track has been stretched by 38mm more than the outgoing model. In order to enhance the driving experience, it receives the ESC stability system with Sports mode, along with the electronically regulated VAQ limited-slip differential as standard equipment. The latter will remain exclusive to the vRS 245 model. The driving modes include three different settings - drive, chassis and comfort with an optional adaptive Dynamic Chassis Control (DCC). Blessed with a host of driving assist features including trailer assist, predictive pedestrian protection, of front assist, blind spot detect, rear traffic alert, adaptive cruise control and city emergency braking. On the looks, there are very subtle updates enough to distinct it from the regular one. 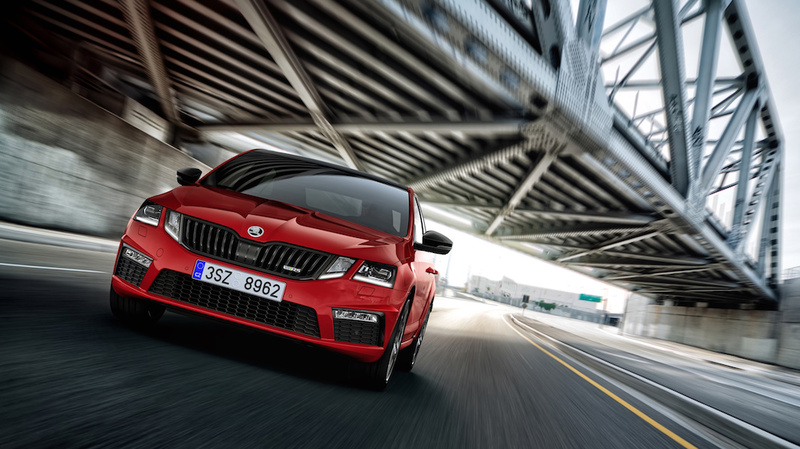 Set to break the covers on the at the Geneva international motor show, the 2017 Skoda Octavia vRS 245 will be displayed in both sedan and a Combi waggon alongside the new Kodiaq Scout and Sportline. Well, the India launch of this high-performance car is not sure yet.